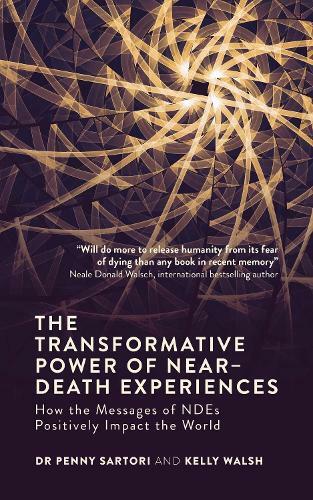 Near-death experiences (NDEs) are often transformative, not only on an individual level but collectively too. This book contains a selection of inspiring stories from ordinary people who have had extraordinary experiences that have changed the course and direction of their lives and of the lives of those around them. The fundamental message behind every NDE is one of love, peace and compassion for others; their transformational power transcends cultures, faiths and creeds. It is a message we can all benefit from without having to come close to death.